Titanium really is the perfect material for lightweight travel. 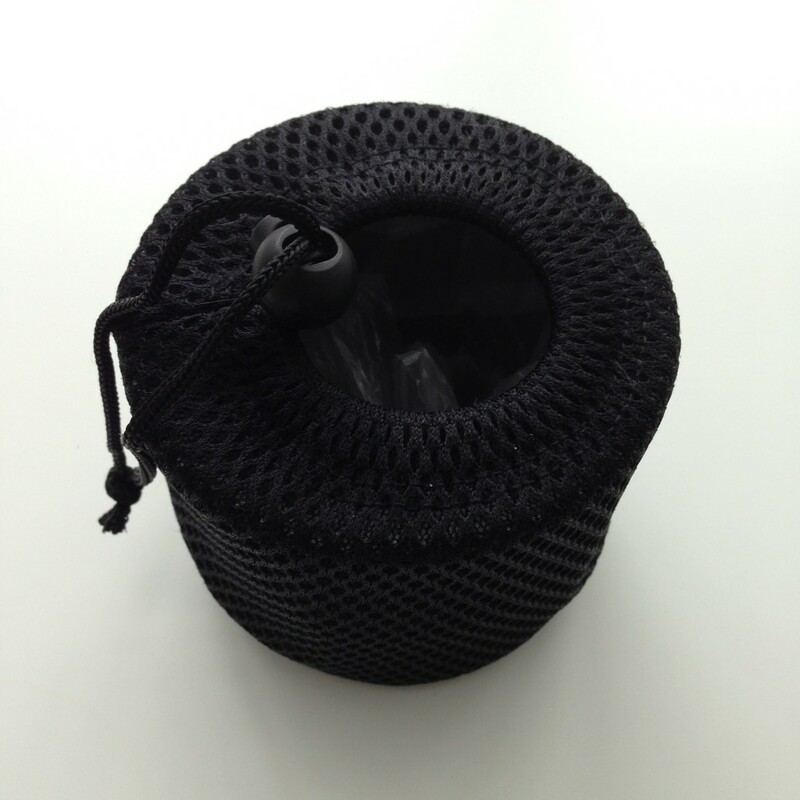 It’s super lightweight, strong, hygienic, will not taint the taste of food and drink and if it’s looked after correctly, titanium kit will last a lifetime. Titanium as a material is expensive but the benefits to the outdoor explorer far outweigh the one-off outlay cost. It is as strong as steel but 45% lighter and titanium is twice as strong as aluminium, . I’ve read about the concerns of first time titanium users commenting how thin titanium kit is. Due to it’s superb strength to weight ratio, the thin gauge of titanium is equally strong to aluminium twice its thickness. The thin walls transfer heat much better and will boil water a third quicker than aluminium of equivalent strength. We all appreciate the lighter we can make our total kit weight, the better. Not so long ago the expense of titanium could only really be justified by those undertaking serious self powered expeditions. 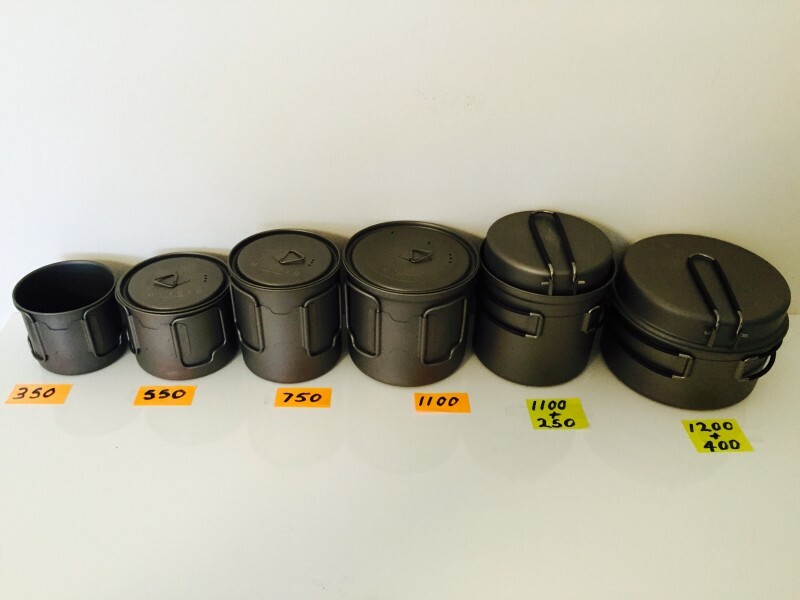 Nowadays, the cost of titanium kit production is more competitive than ever before, titanium kit deals are very much in reach of anyone wanting to keep their pack weight to a minimum and really get the most from their travels. Are you a solo traveller, are you travelling as a couple or part of a group? What are your cooking / eating plans? It’s no good splashing out on titanium kit and then taking more equipment than needed. If you are day hiking you may only want a fresh cup of tea or coffee to wash down your packed lunch. In this case a lightweight 44 gram 350ml mug pot maybe enough. 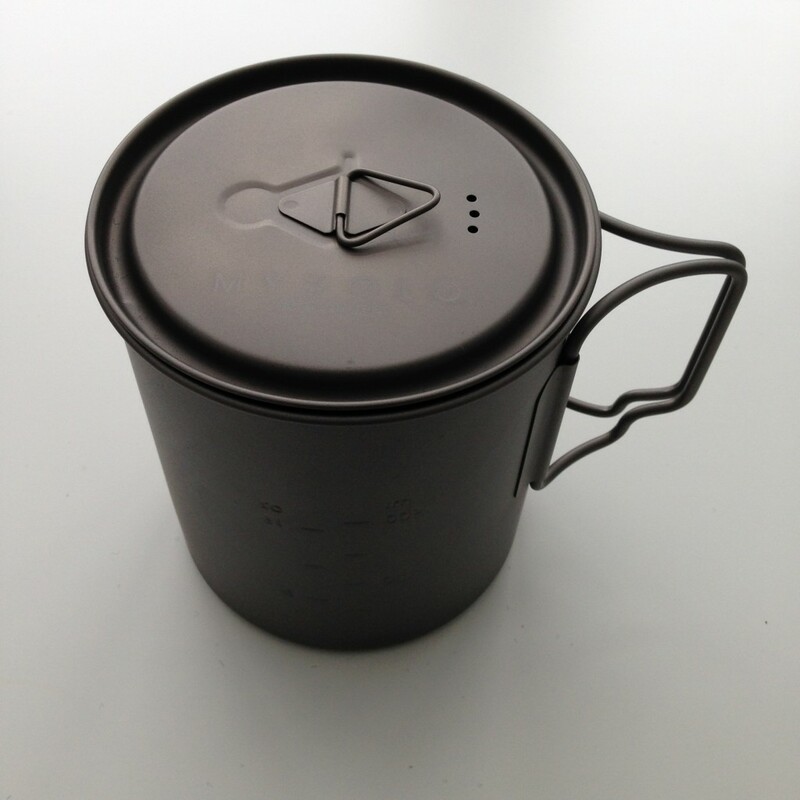 If you’re cycle touring and require hot drinks and to hydrate an evening meal and make up some porridge in the morning you might want to consider an 85 gram 550ml mug pot and lid. 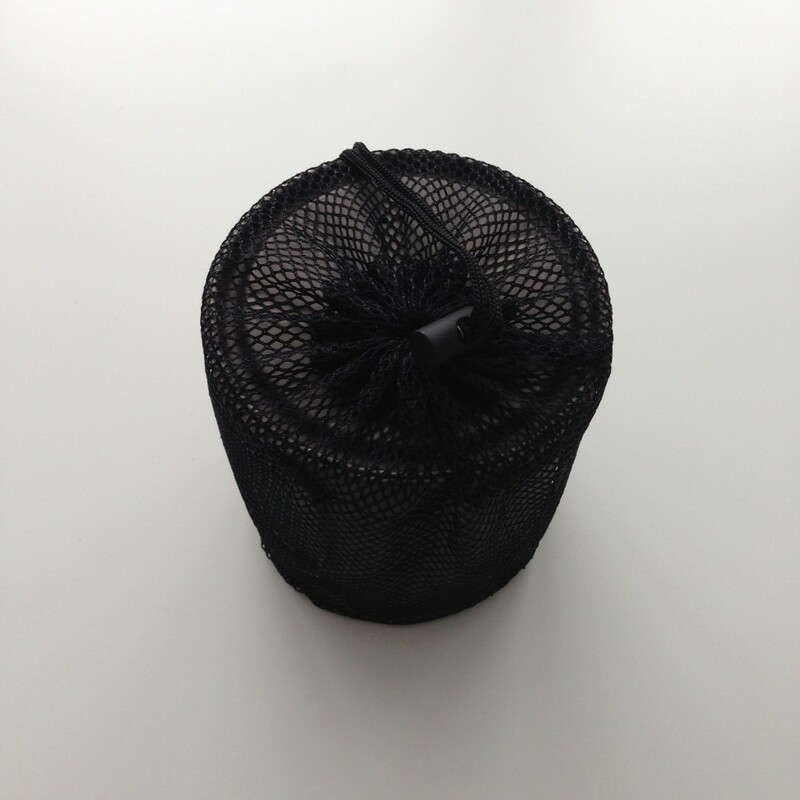 The addition of a lid is great whilst your porridge thickens or meals hydrates. 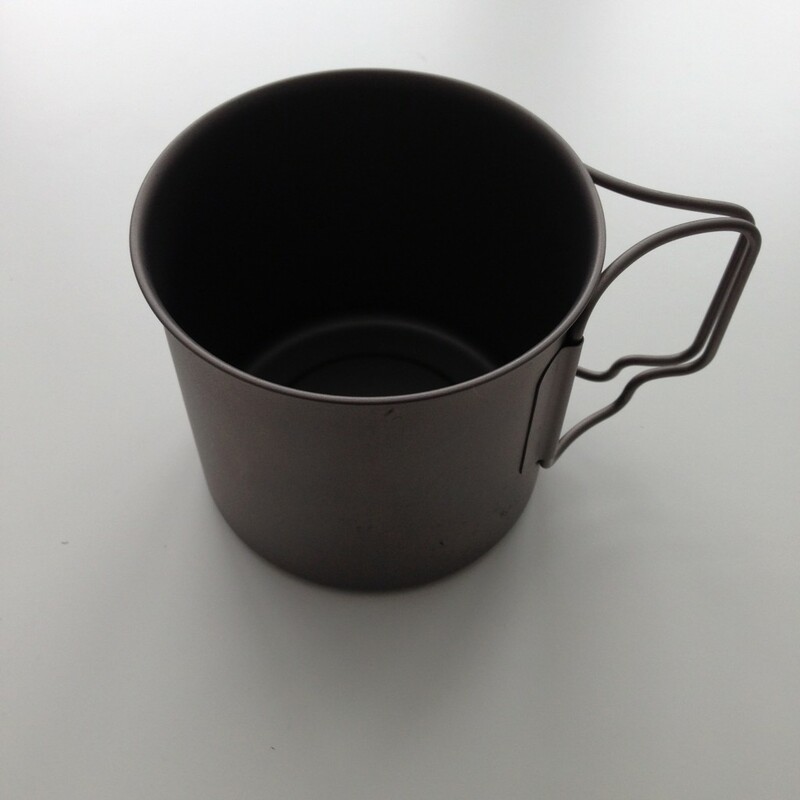 The 750ml is the most popular mug / pot model, it’s great as it boils enough water to make a cuppa and hydrate a meal from one boil. 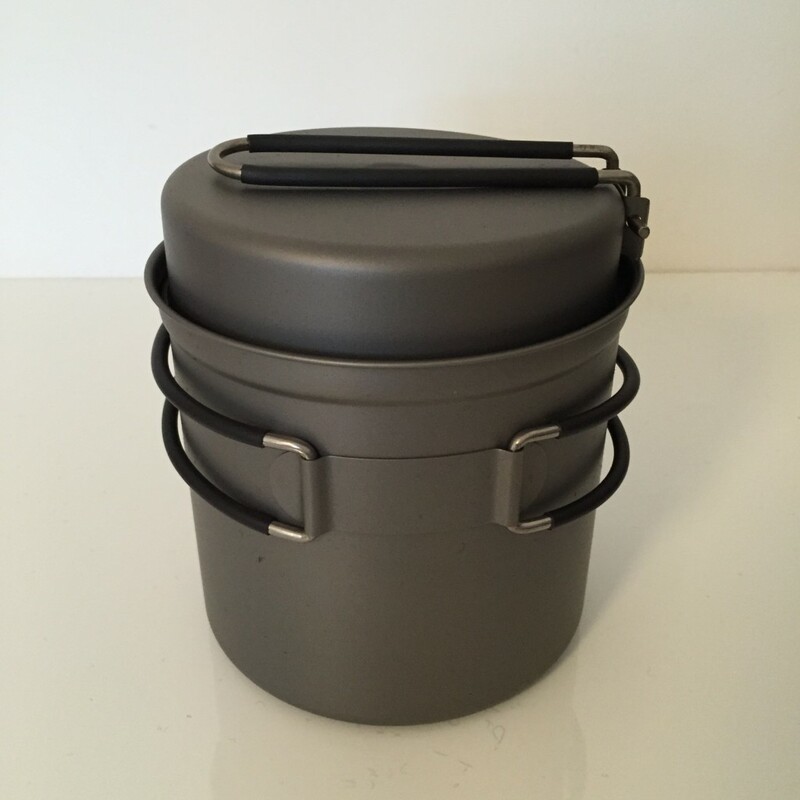 The 750 titanium mug pot is especially useful when travelling as a couple, combine it with the 350ml mug and you can have two hot drinks or a tin of soup from a single boil. In turn you are using less fuel therefore you can afford to carry less fuel = less pack weight. If you are camping, cycle touring or hiking as a family or a group you will need a larger capacity. A standalone 1100ml pot is the same depth as the 750ml model but is an inch wider which provides a large 1.1 ltr capacity. The extra width also allows the cook to be a bit more adventurous with proper cooking rather than just boiling water for hydration. There is also cook sets available which can be invaluable. 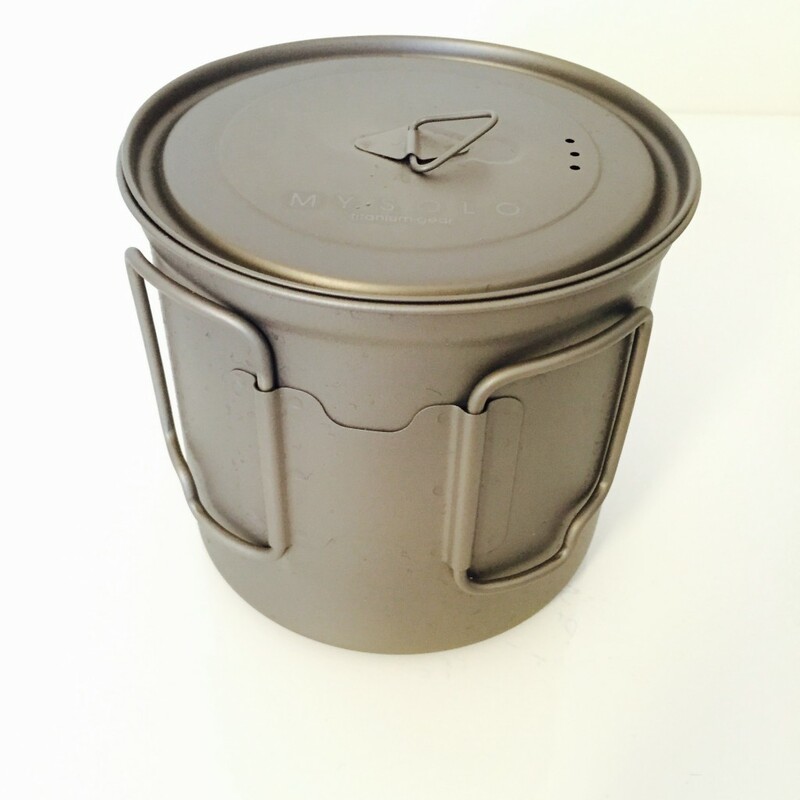 The fore-mentioned 1100ml pot is available as a cook set paired with a 250ml pan which doubles as a pot lid. The addition of the pan opens up a variety of options to the cook. I enjoy picking up fresh produce when I’m touring and making a bit of an event over cooking dinner on a summer evening. Even a small 250ml pan allows you to fry bacon,sausages etc, poach eggs, sweat off vegetables and make sauces and pancakes. 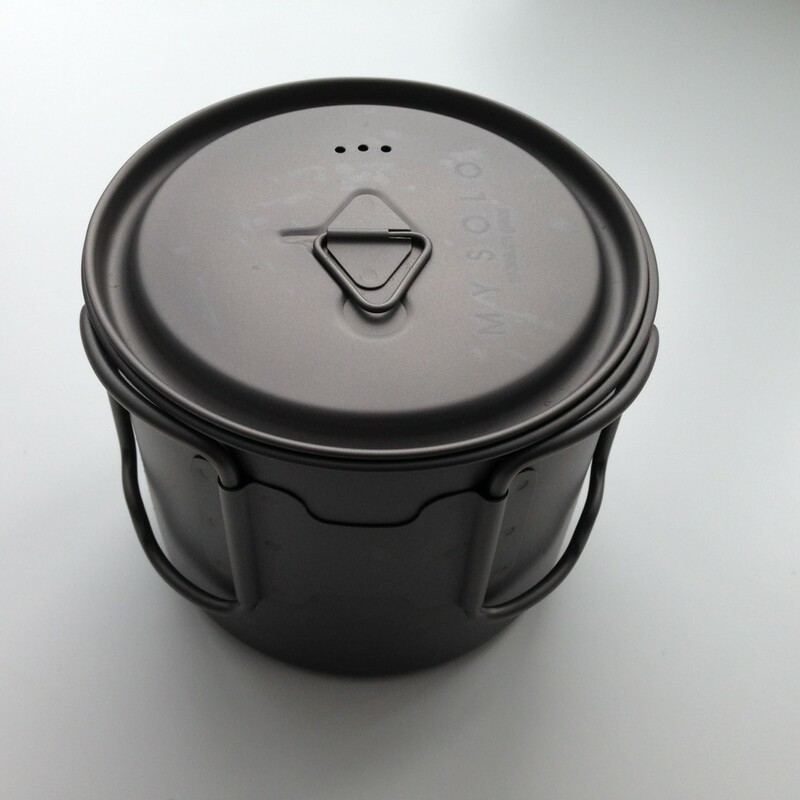 The 1100ml pot and 250ml pan cook set weighs in at only 4 grams more than the 1100ml pot and lid alone but really allows some proper cooking. 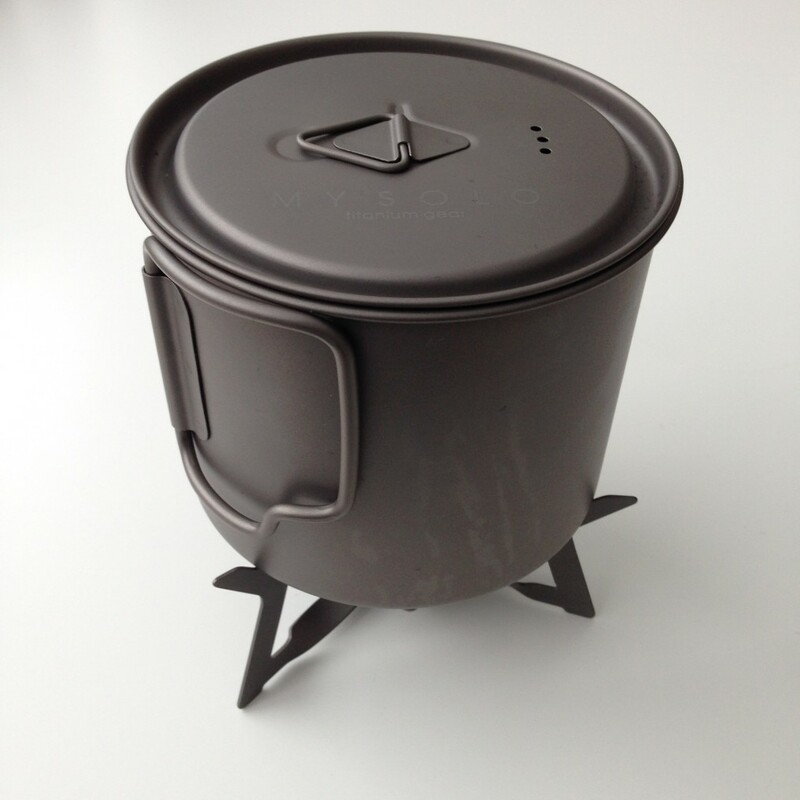 The largest capacity titanium cook set is a 1200ml pot with a 400ml connecting pan. The pot is shallower and wider than the 1100/250 cook set and is more of a traditional saucepan shape than the mug/pot styles above. 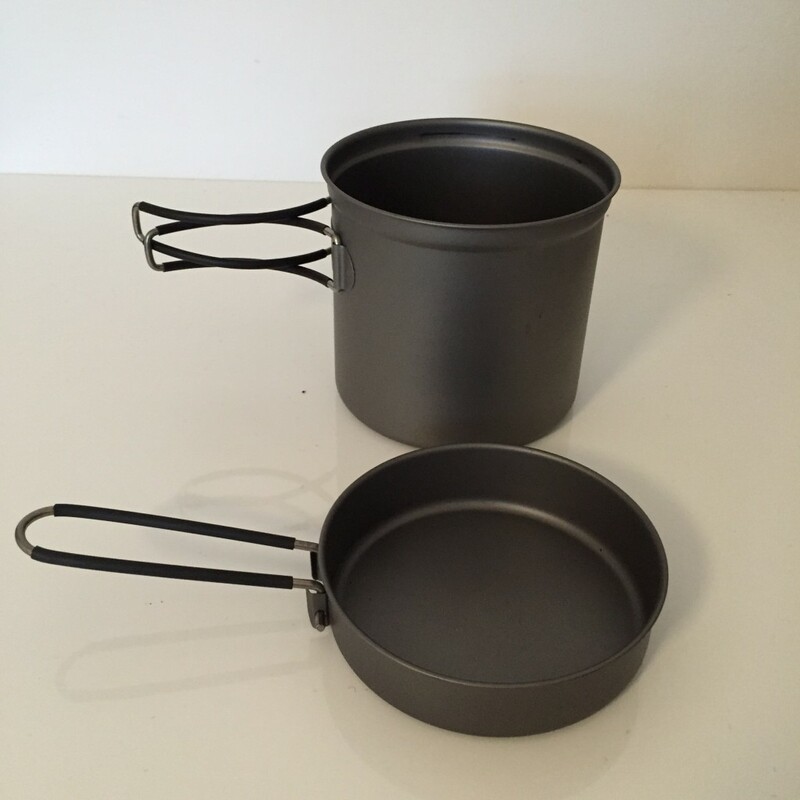 The 1200ml Pot and 400 Pan cookset is great for couples, families and solo travellers intent on cooking real food through their travels. 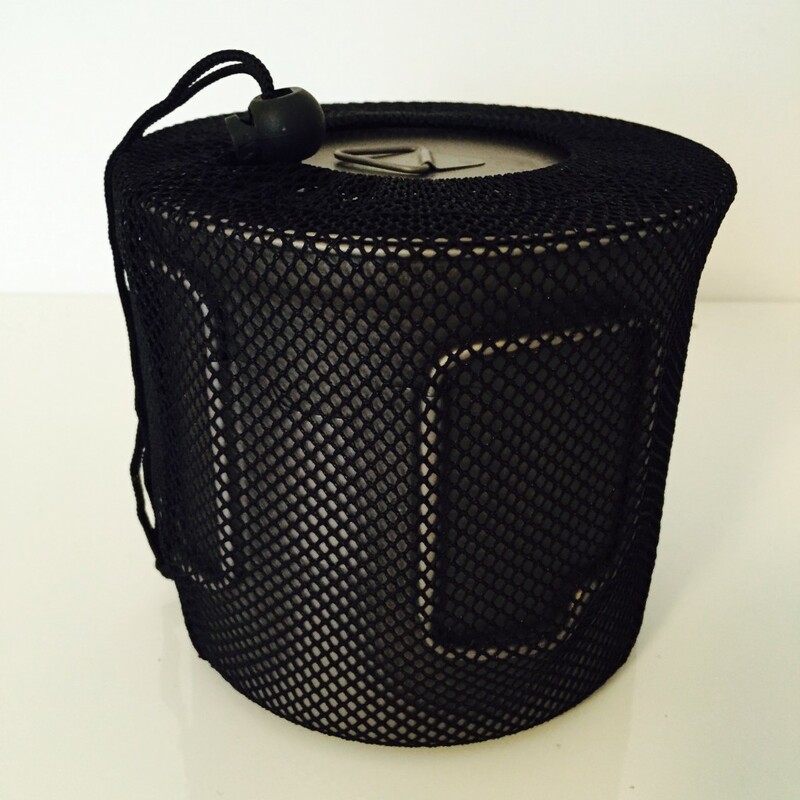 It is also great for group hot drink times as it boils four 350ml mugs capacity at once. 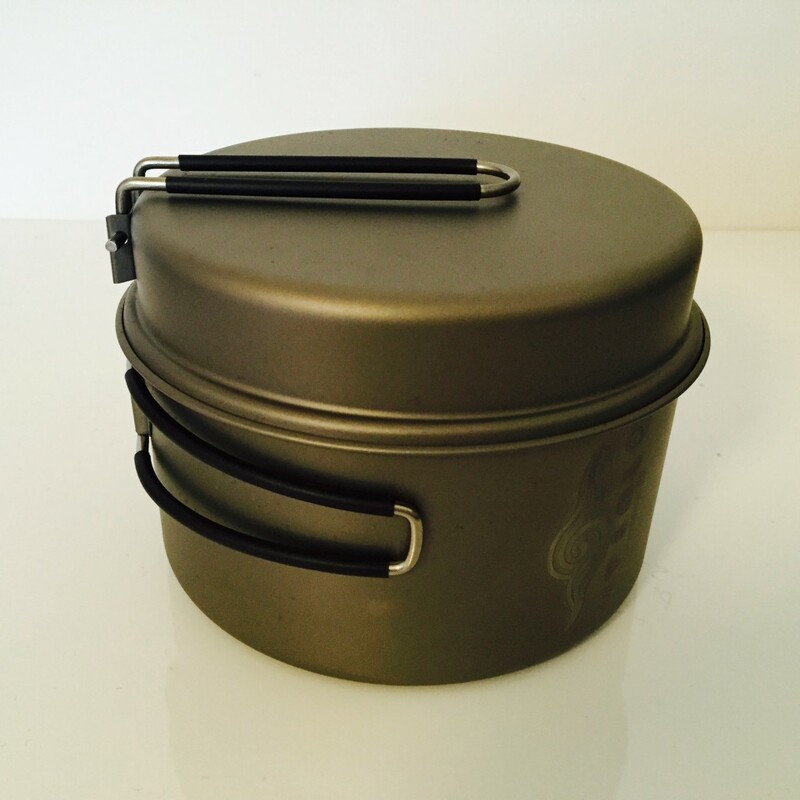 Your pot will probably be the biggest weight saving you can make in your cook kit but take a look at titanium cookware in general. 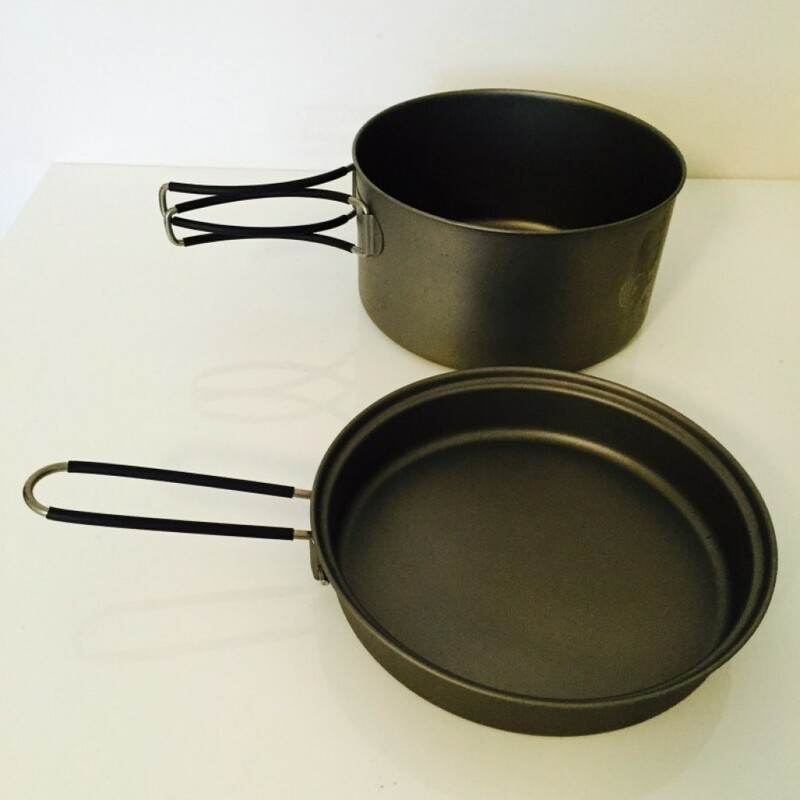 Swapping your stove, pot stand, wind break and utensils for titanium versions will reduce your kit weight overall.